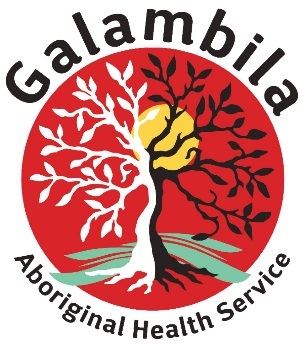 Galambila is an Aboriginal Community Controlled Health Service located in Coffs Harbour, NSW. Werin is an Aboriginal Community Controlled Health Service located in Port Macquarie, NSW. Galambila Aboriginal Health Service and Werin Aboriginal Corporation are collaborating on suicide prevention programs in the region. The new project will identify improved access pathways for the Aboriginal community, to culturally safe mental health services in the Mid North Coast. This project will identify sustainable skills, structures, systems and develop resources to support, improved mental health service access for Aboriginal people. The project will work with a panel of experts to define the scope of the project including identifying existing suicide prevention strategies, and identifying existing support services. The project will include detailed and in-depth analysis of strategies and services to enhance further collaboration and coordination of care to minimise gaps in mental health and / or suicide prevention support and service delivery for Aboriginal people. The role will be required to travel regularly between Port Macquarie and Coffs Harbour. The home location will be negotiated with the preferred candidate. Coordinate the delivery of the project to enhance the capacity of Aboriginal people to engage in mental health and/or suicide prevention services. 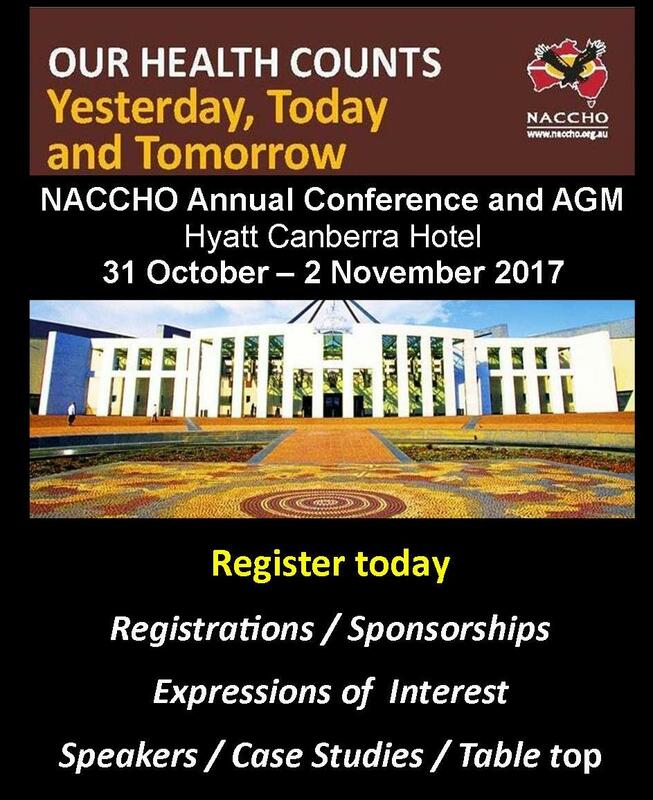 Collaborate with stakeholders to pilot new models of, or approaches to, mental health services/ suicide prevention services for Aboriginal people to demonstrate the effectiveness and/or efficiency of these models/approaches to achieve service integration and improved access to stepped care options across the service spectrum. Undertake evaluation and analysis of projects and services. 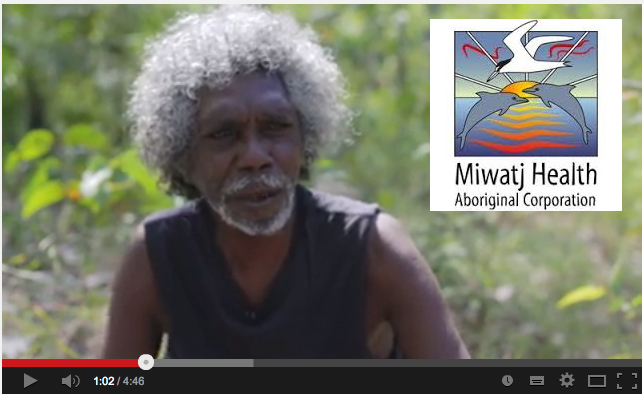 Provide advice and assistance to Galambila AHS and Werin Aboriginal Corporation team members. have demonstrated ability to undertake analysis and evaluation of programs and services. More details on the role responsibilities and the Selection Criteria can be obtained from the application pack. Application packs can be obtained by emailing your request to Jane at mailto:HR@Galambila.org.au or Jen at Jen.Cook@Galambila.org.au. Alternatively you may obtain directly from the Galambila website. Supporting the service delivery improvements that focuses on social and emotional wellbeing of Aboriginal clients and community members. Support the evaluation and analysis of programs and services. 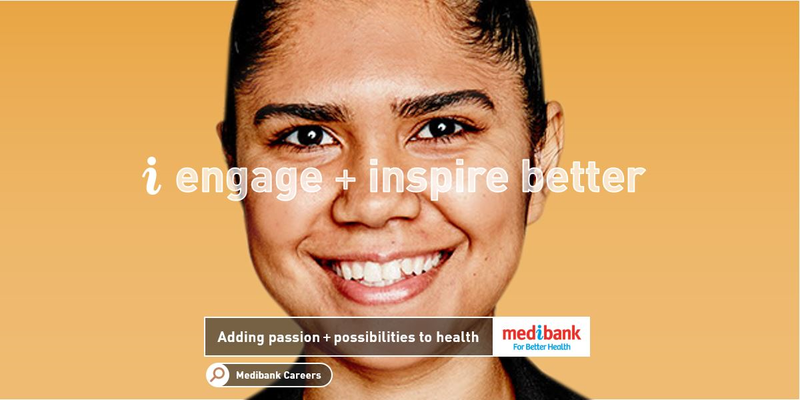 Work closely with the project coordinator to develop, implement and evaluate programs, resources and activities relating to Aboriginal health and wellbeing, illness and distress, including provision of education and information on health care issues to clients, community groups and organisations. Proven ability to prepare a variety of types of documentation including briefing notes, reports, and correspondence. Application packs can be obtained by emailing your request to Jane at HR@Galambila.org.au or Jen at Jen.Cook@Galambila.org.au. Alternatively you may obtain directly from the Galambila website. A cover letter highlighting your experience in project management and community engagement. Applications will close 5pm Tuesday, 12 September 2017. Multiple positions available with dynamic and growing organisation! Attractive remuneration circa $200,000 – $250,000 plus a range of benefits, including generous salary packaging options! Enjoying working in NSW’s stunning south coast! 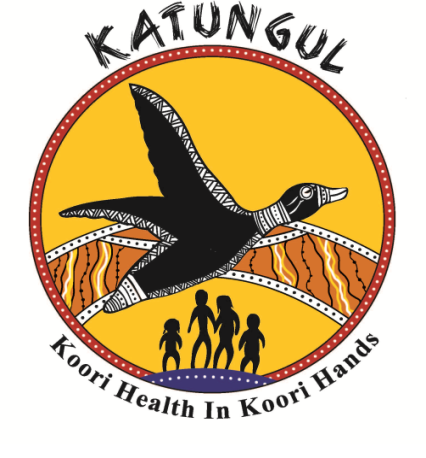 Katungul Aboriginal Corporation Community and Medical Services (KACCMS) is a not for profit Aboriginal Community Controlled Health Organisation (ACCHO) providing culturally attuned, integrated health and community services on the Far South Coast of New South Wales. The organisation’s vision is that all Aboriginal people on the Far South Coast live fulfilled lives and reach their potential. Katungul seeks to achieve this by reducing access barriers, delivering high-quality services with a continuous improvement focus, fostering community ownership, operating from a strengths-based approach and based on a kinship model of care. KACCMS now has multiple opportunities for full-time General Practitioners to join their Clinical Team in Bega and Narooma, NSW. 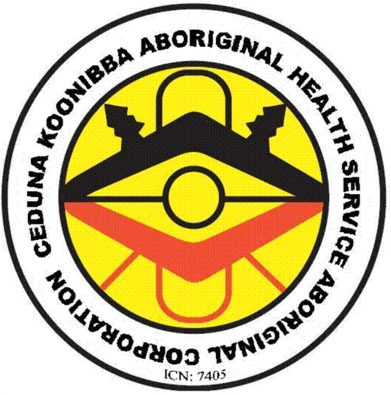 Working under the direction of the CEO, you will ensure the highest standards of medical care for Aboriginal clients. This will include providing culturally appropriate clinical care, overseeing clinical conditions and requirements, and community health promotion and education activities to improve health status. You must exhibit solid clinical experience and hold full, current Specialist APHRA registration – FRACGP or FACRRM or be working towards obtaining FRACGP/FACRRM. Additionally, you are required to maintain your own Professional Indemnity Insurance cover (the amount shall be prescribed by KACCMS from time to time). KACCMS are looking for candidates with demonstrated experience working within an Aboriginal Community Controlled Health Organisation or an Aboriginal and Torres Strait Islander Community Organisation. 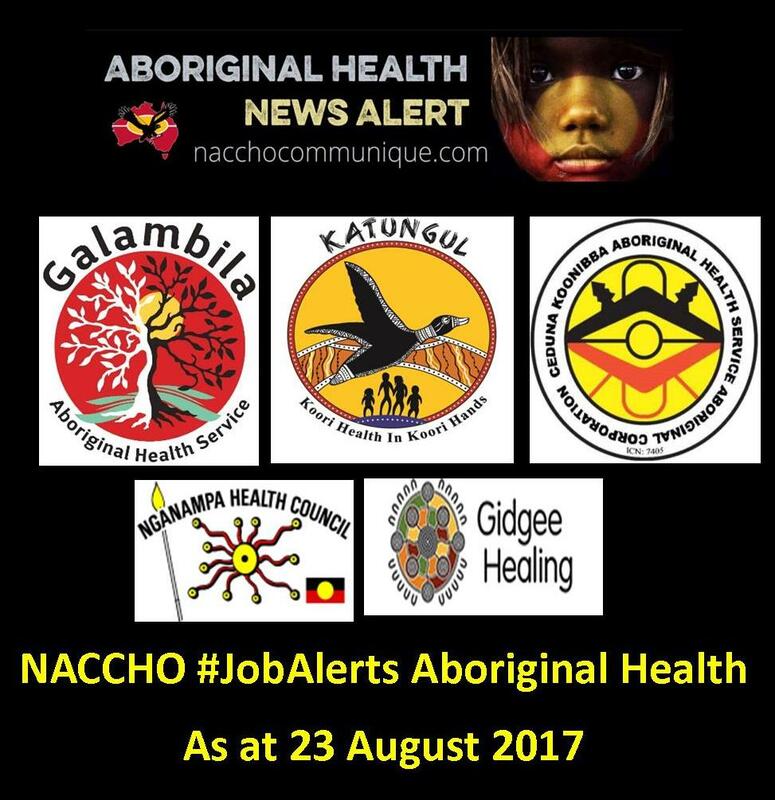 As such, you will have a good knowledge of the issues pertaining to the health of Aboriginal Australians in rural and remote areas. You will also have exceptional interpersonal and communication skills and the ability to maintain client confidentiality at all times. While not essential, teaching skills and an interest in helping the next generation of health professionals plus a desire to improve the health and welfare of Aboriginal Australians will be held in high regard. Please note: Candidates must be Australian citizens or permanent residents, be willing to consent to a National Police Record Check, be willing to obtain and Working with Children’s Check and hold a current driver’s license. In return for your hard work and dedication, KACCMS is offering an attractive salary package of $200,000 – $250,000 commensurate with skills and experience. Generous salary packaging options are available. Relocation support will be negotiated with the successful candidate. KACCMS also offer 2 weeks’ study leave in recognition of their commitment to continued education and improvement. Widely recognised as being an exemplar Aboriginal health service in the country, here at Nganampa Health we understand the power of every small step we make to support the health of our community. We embrace the diversity of our challenge and thrive on the rewards that come with it. At Nganampa Health, our people are our greatest strength. A fantastic opportunity now exists for a full-time Mental Health Nurse (Remote Area) to join their team. There is a strong preference for the position to be based on the APY Lands, although basing the position in Alice Springs with regular travel to the APY lands is negotiable. Reporting to the Clinical Services Manager, you’ll be providing mental health intervention, consultancy and liaison to patients with a mental illness on the Anangu Pitjantjatjara Yankunytjatjara Lands. Clinical work will be a large feature of this hands-on role, thus you must be confident putting your advanced skills into action on a regular basis. Participating in the development of mental health services and programs, contributing to the development and review of policies and protocols. To be successful, you will be a Registered Nurse with postgraduate qualifications in Mental Health, in addition to having significant experience in the Mental Health field. You’ll be confident in managing your time effectively as you travel to and from communities, putting your working knowledge of contemporary mental health service delivery and primary health care into practice. You will be hands-on in your work style and excited by the prospect of taking on a true outback position, from changing tyres on your 4WD to providing sensitive one-on-one care to clients. Candidates who are open to change, accepting of and interested in engaging with Aboriginal people, and comfortable living in a remote environment will be best suited to this position. Previous experience working with Aboriginal communities in a remote setting will be advantageous. The successful candidate must be willing to undergo a Police Check. A manual driver’s licence is required for this position. Experience driving a 4WD vehicle is also desirable, however a 4WD training course is provided in your orientation week if required. Why join the Nganampa Health team. We offer excellent financial rewards and the chance to develop a remarkable skill set and experience a different side to Australia. But most importantly, we empower you to make a difference on the frontline of primary health care for Indigenous Australians. As a Mental Health Nurse at Nganampa Health, you will receive an excellent remuneration package of approximately $140,000 in cash benefits, plus non cash benefits estimated at $36,970 will be offered. Gidgee Healing provides a comprehensive and growing range of services to Aboriginal and Torres Strait Islander people across the areas of Mount Isa, North West and Lower Gulf of Carpentaria regions. Our core objective is to support Aboriginal and Torres Strait Islander people to improve their health and welllbeing, whilst continually enhancing the quality and scope of care provided. 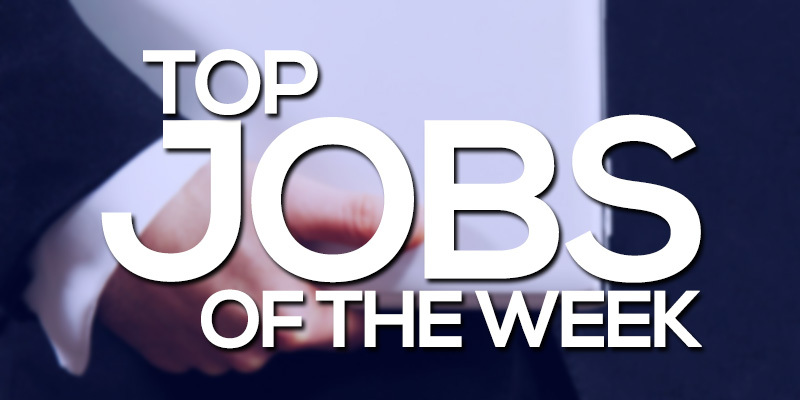 The primary function of this position is to provide high quality services including assessment, examination, treatment and case management, along with contributing to the development of models of holistic health incorporating continuity of care. The Aboriginal Health Workers work within a clinical team environment with the aim of improving the health status of Aboriginal and Torres Strait Islander people through the provision of comprehensive and culturally valid primary health care services. To apply online, please click on the appropriate link below. Alternatively, for a confidential discussion, please contact Bronwyn Morgan on 07 4743 6681, quoting Ref No. 771351. Cornerstone Medical are seeking Vocationally Registered Doctor for an exciting permanent position within an Aboriginal Medical Service in the NT. You be will be responsible for providing holistic primary health care services alongside an experienced team of Registered Nurses and visiting specialists. The Tablelands region has diverse landscapes including world heritage rainforests, crater lakes, expansive savannahs and wetlands, along with a variety of rural and agricultural farming. Located in Far North Queensland, west of Port Douglas and Cairns, known as the Gateway to Cape York, Mareeba offers friendly country hospitality and a range of experiences – from the Tableland’s beautiful waters to the Heritage Rainforest there is always something to captivate you. Work in new 2 storey building, state of art clinical equipment, professional team envrionment. Central to shopping centre, up to date technology. Computerised Medical data bases. AGPAL and ISO Accreditated Practice. Be part of a multi dimensional profession and friendly team that works with an inspirational Primary Health Care model working in the Mareeba, Kuranda and Atherton areas. We are a large Health Service with a general clinic, with linkages to Wellbeing and Family Support Services. We have a strong focus on Primary Health Care and Chronic Disease prevention.